The Sermon on the Mount is central to the teaching of Jesus. 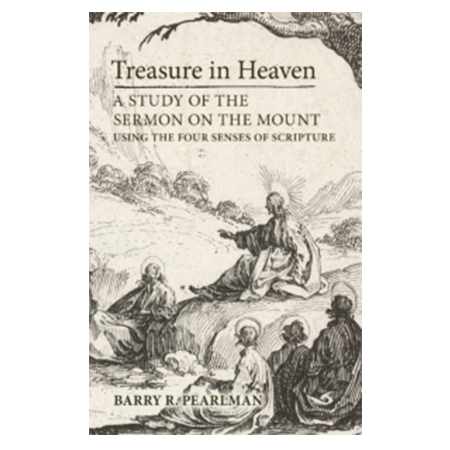 In this fresh study of the sermon, Barry Pearlman revives its traditional biblical interpretation, which acknowledges all four senses of scripture: the literal, moral, allegorical, and mystical. 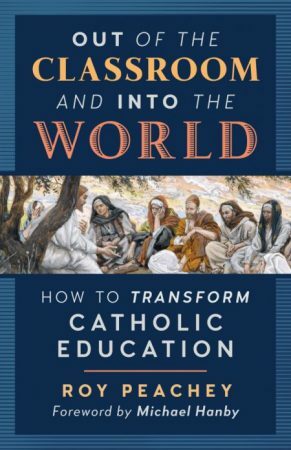 The first chapter begins by tracing these four senses to their origin in the haggadic teaching of Jesus, then follows their development in the allegories of St. Paul up to their blossoming in the Middle Ages. After critically reviewing the rise and demise of the historical critical method, there follows a brief account of the return to the four senses within the ressourcement movement in contemporary theology. The second chapter expounds some key motifs in the gospels of St. Matthew and St. Luke, as they relate to the significance of Jesus’s sermon. Then follows the main part of the book, which comprises an in-depth study of the text of the sermon itself according to the four senses. A final chapter links each of the beatitudes with the seven gifts of the Holy Spirit, applying them to the spiritual life of the believer. 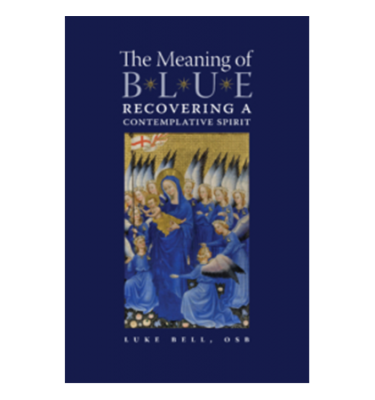 The author’s spiritual meditations delicately interlace the various beatitudes to reveal the sublime message concealed in this most challenging yet beautiful of Our Lord’s teachings. 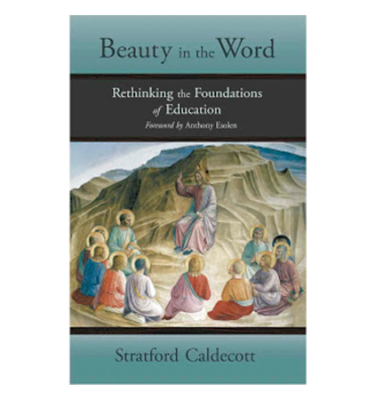 An illuminating study of the Sermon on the Mount and an astute history of scriptural exegesis. 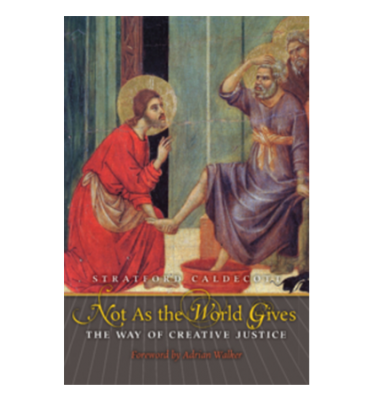 It is also a profound meditation on being a true disciple of Jesus — a sure guide for all seeking wisdom, understanding, fortitude, and the other gifts of the Holy Spirit. Treasure in Heaven is a treasure on earth, a literary and spiritual gift of immense beauty and value.